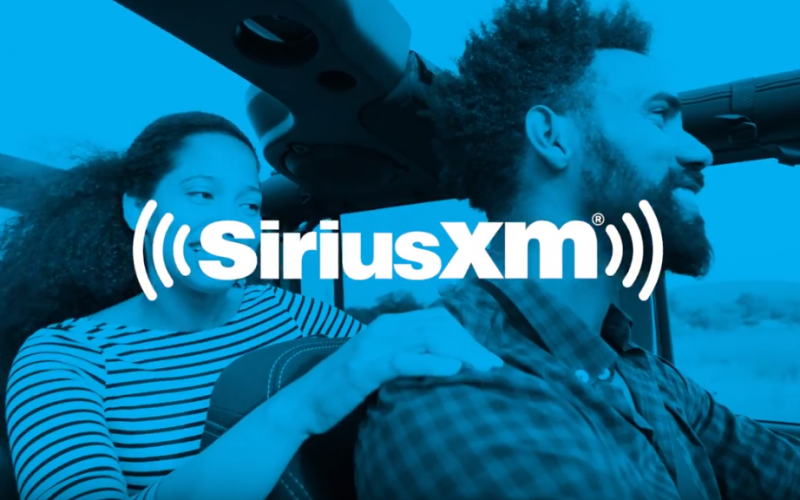 With a SiriusXM All Access trial subscription, you'll get over 150 channels of the best entertainment from coast to coast, including commercial-free music plus sports, news, talk and comedy. Plus listen online, on the app, and on a wide variety of connected devices. Avoid congestion before you reach it with SiriusXM Traffic. Get detailed information on traffic speed, accidents, construction, road closures and more. 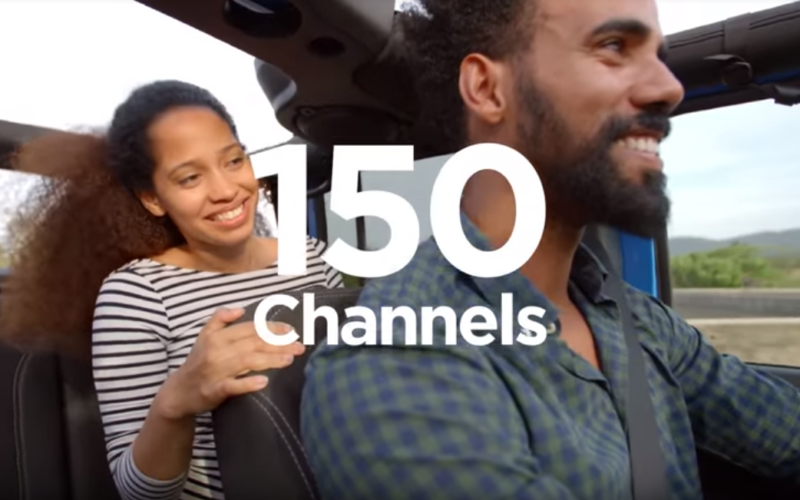 Avoid congestion before you reach it with SiriusXM Traffic Plus. Get detailed information on traffic speed, accidents, construction, road closures and more. Avoid congestion before you reach it with SiriusXM NavTraffic. Get detailed information on traffic speed, accidents, construction, road closures and more.